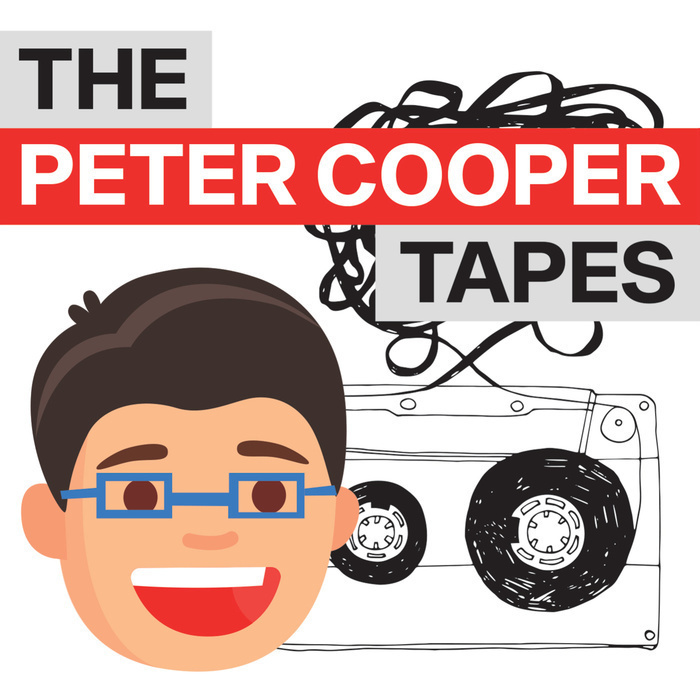 Peter Cooper, a programmer and technology publisher, hasn't podcasted for years. To get back on the saddle and prepare for launching more technical podcasts, he's throwing audio at the wall and seeing what sticks. More experimentation as I take my recorder on the road and record my friend's opinions on age, muscles, and getting his end away when he's 80. Oh, and I forgot to do the podroll. Whoops.